For researchers studying rats, mice, zebrafish, insects, birds and other laboratory animals. Ideal for investigators studying animals in open spaces or naturalistic conditions. For researchers conducting human behavioral studies, psychology research studies, and focus groups. 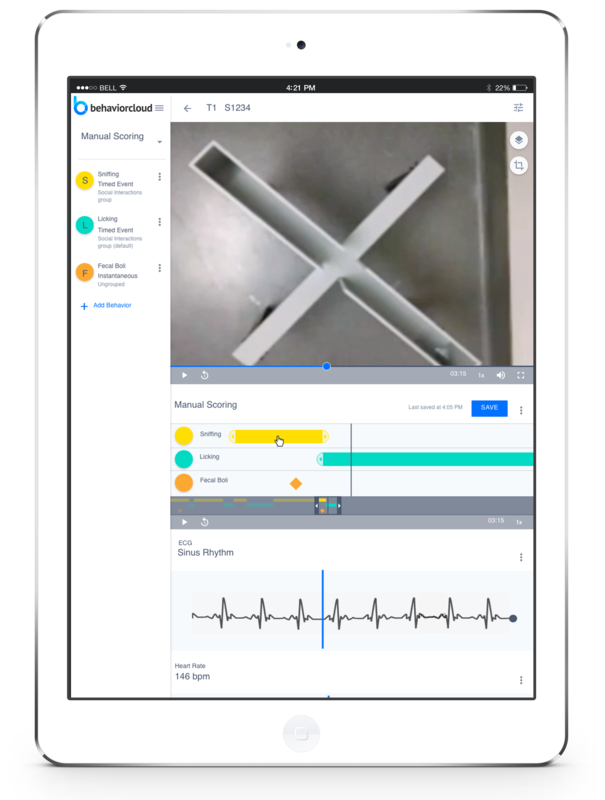 Record video with a mobile device running the BehaviorCloud Camera app or upload existing video to your BehaviorCloud account. 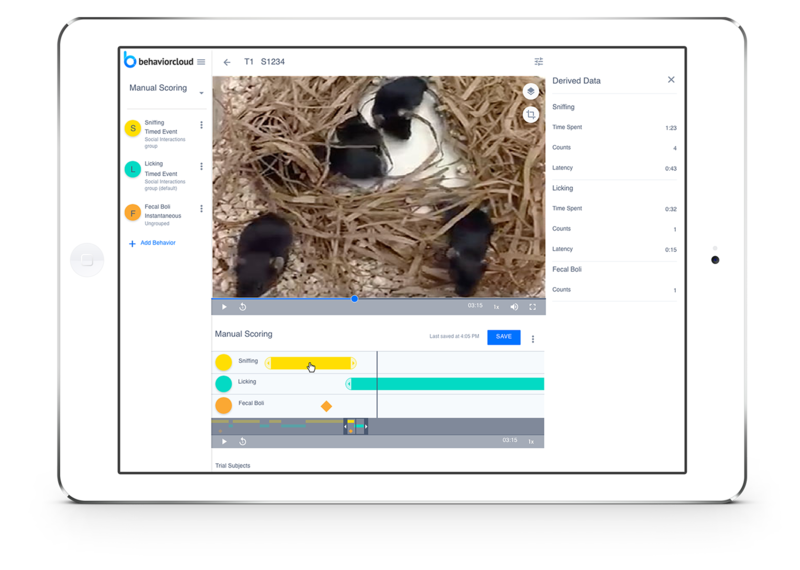 Record video and analyze complex behaviors, including social interactions, maternal behavior, and aggression. Great for animal or human behavior observation. 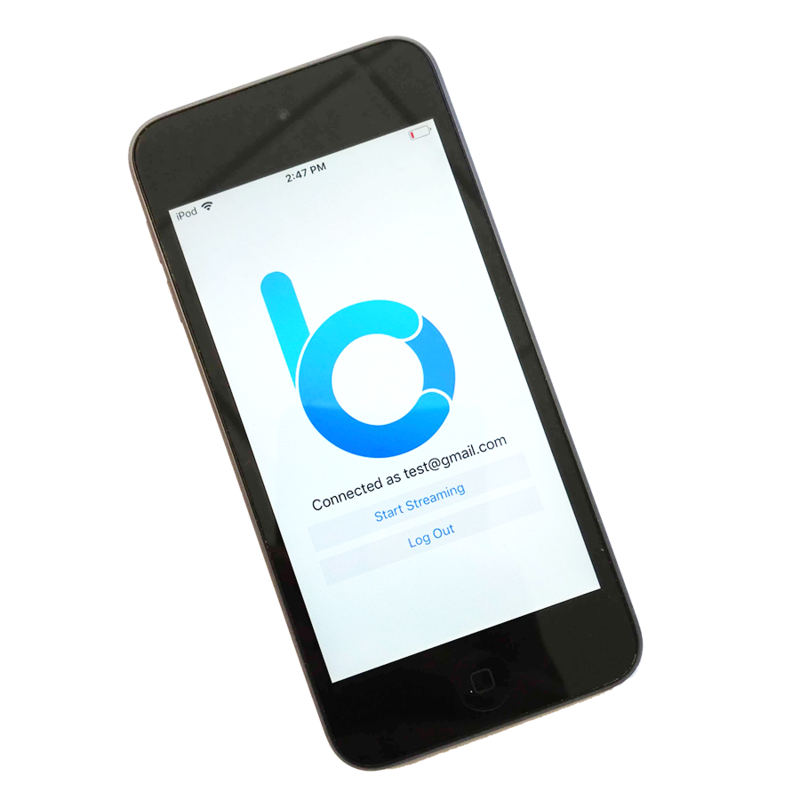 Observe behavior remotely by streaming video to your account with the BehaviorCloud Camera app. Check in on your subjects by logging in to your account from anywhere there is internet access and record video as needed - all without traveling to the lab.